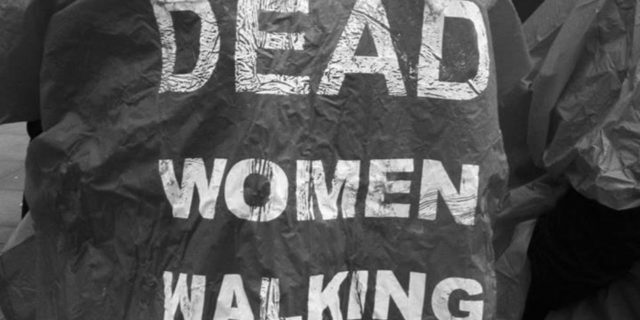 This is a sister march of the #DeadWomenWalking walk which is to raise awareness of the women behind the statistics of domestic violence murders. Raising awareness of domestic violence and fatal male violence against women to coincide with International day for the elimination of violence against women and the 16 days of action. This is an event for women – women representing women killed and women stewarding themselves.Men are welcome to donate if they’d like to support.